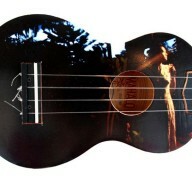 30 Ukulele 30 Artists was a highly appraised exhibition curated by Marg Morrow in March and early April 2010. 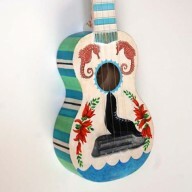 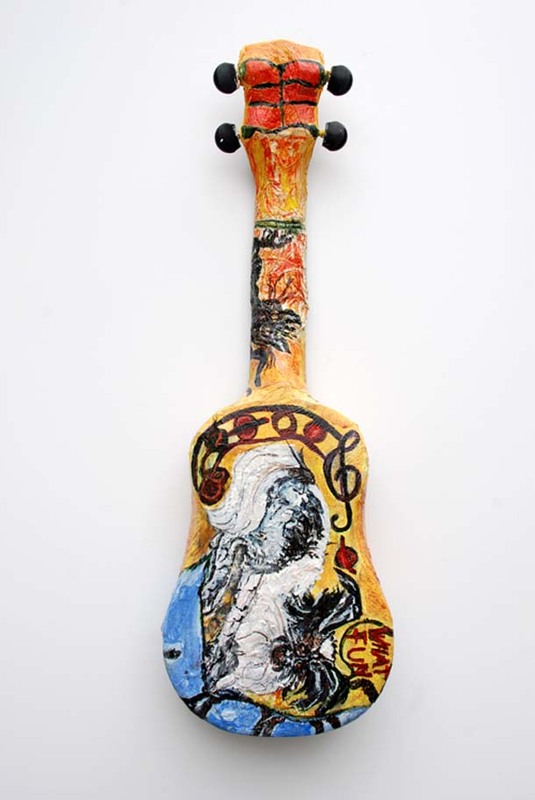 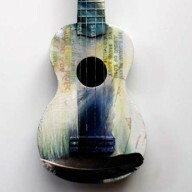 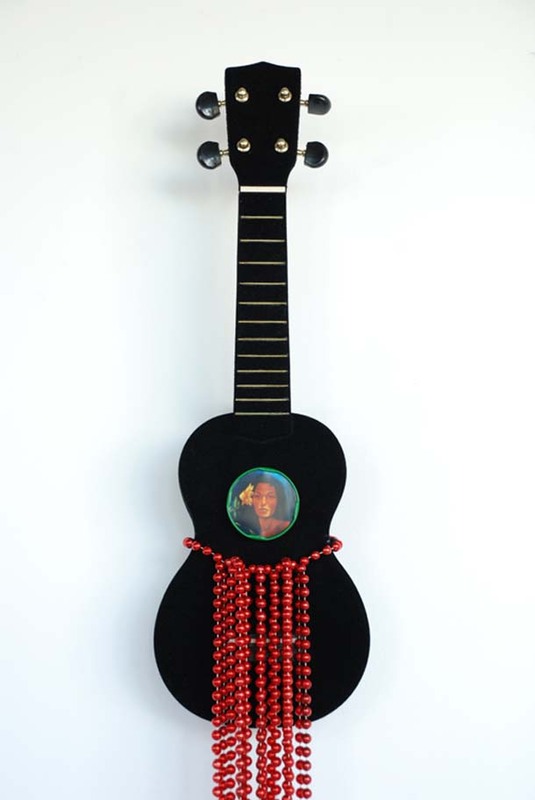 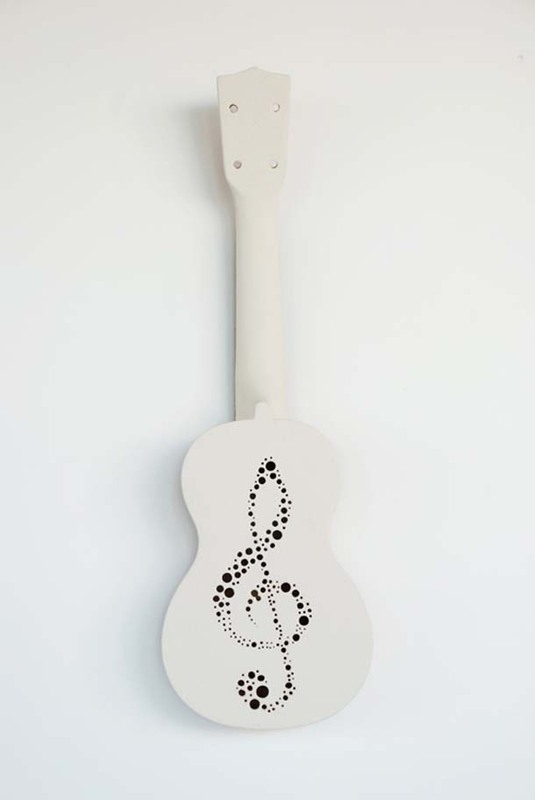 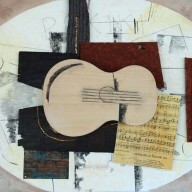 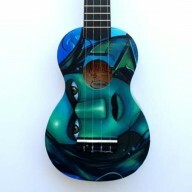 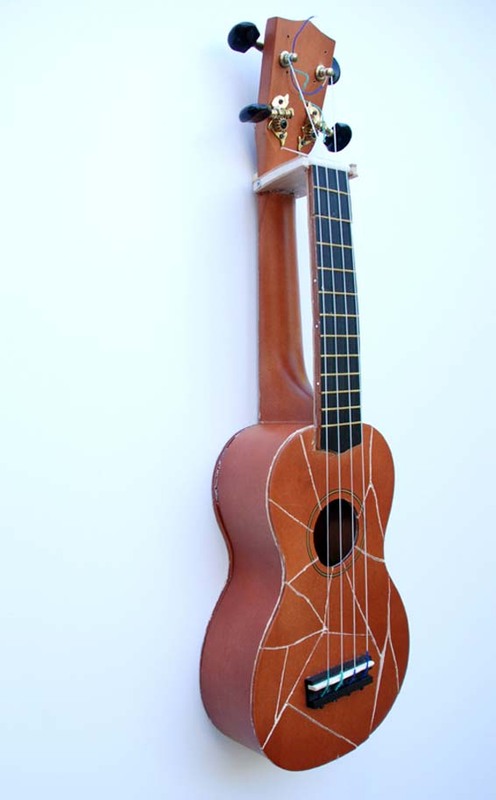 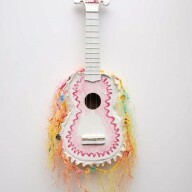 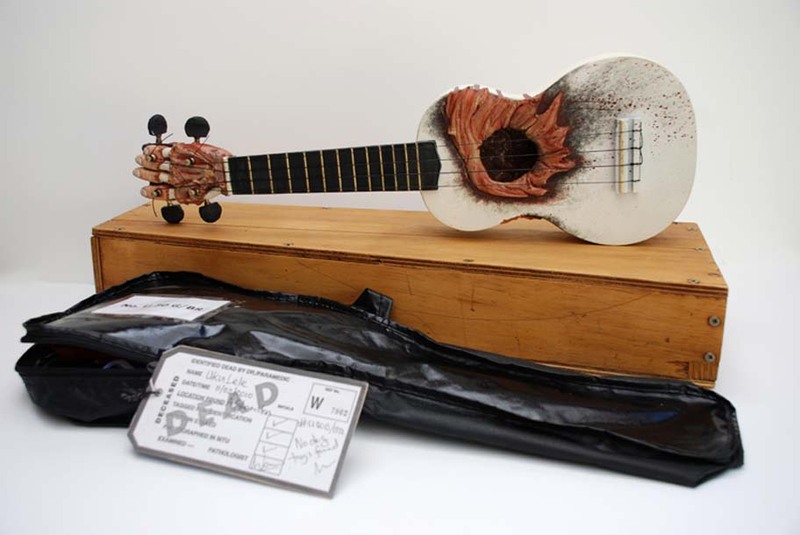 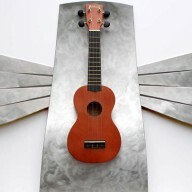 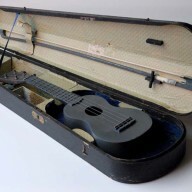 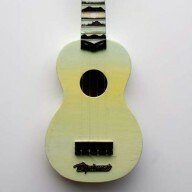 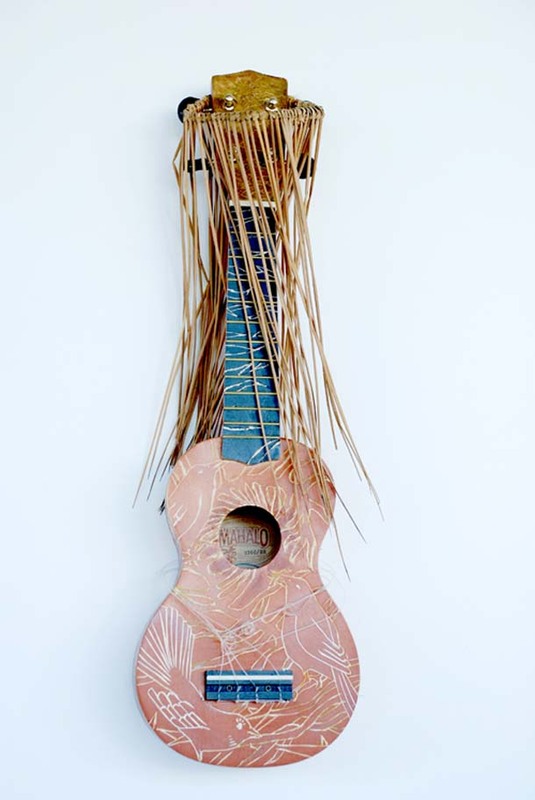 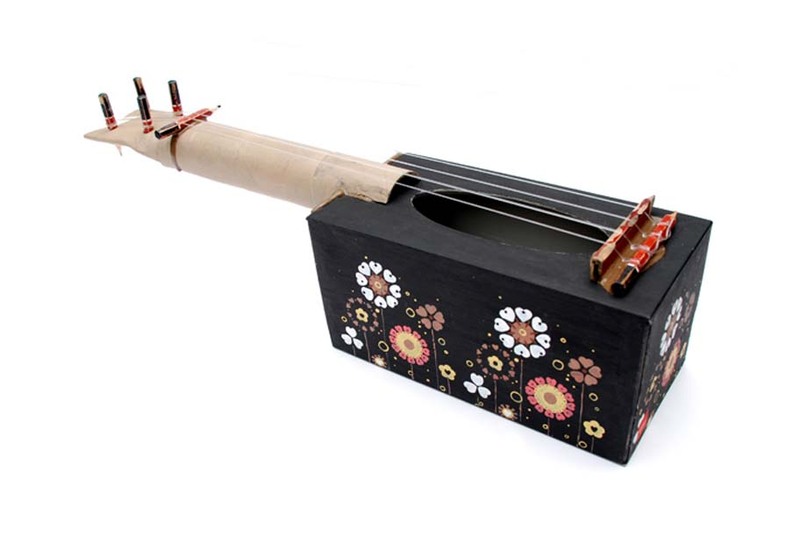 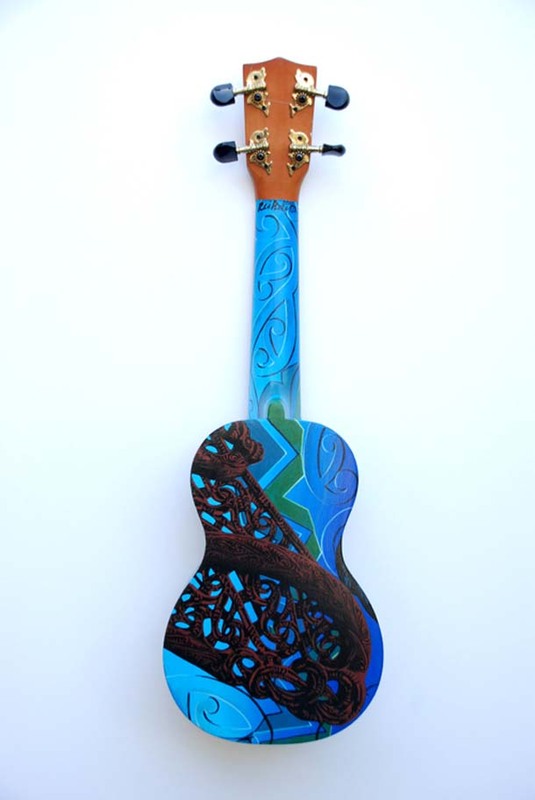 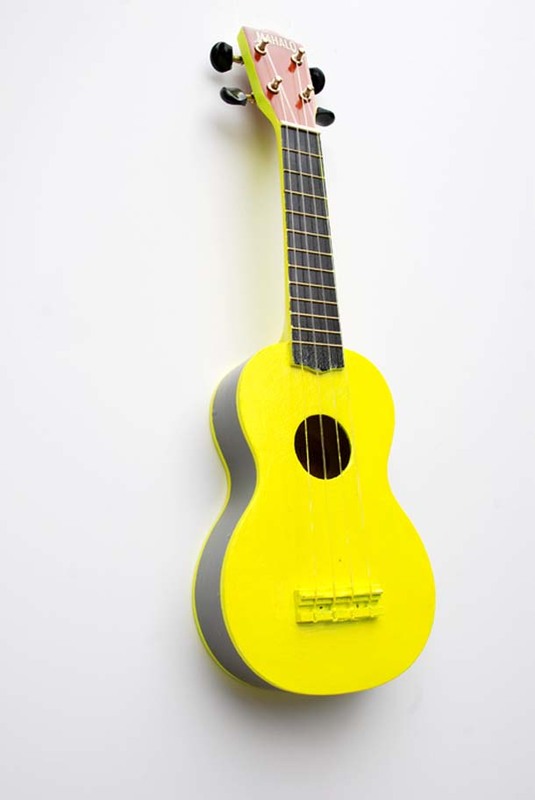 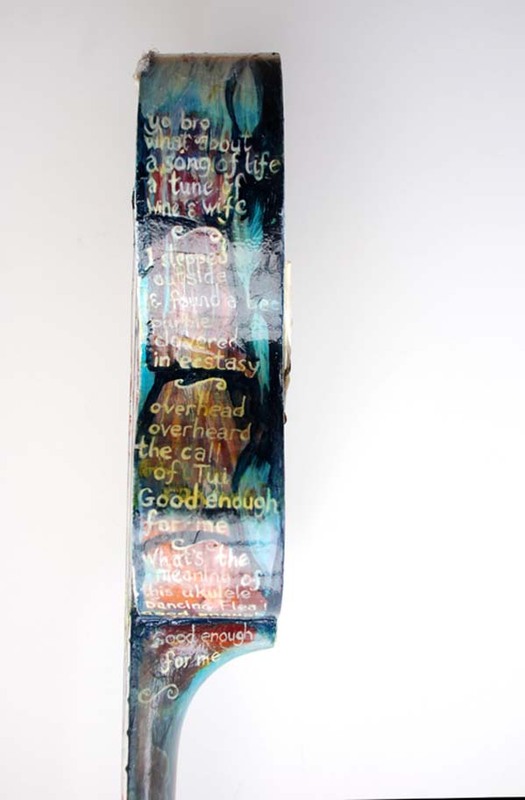 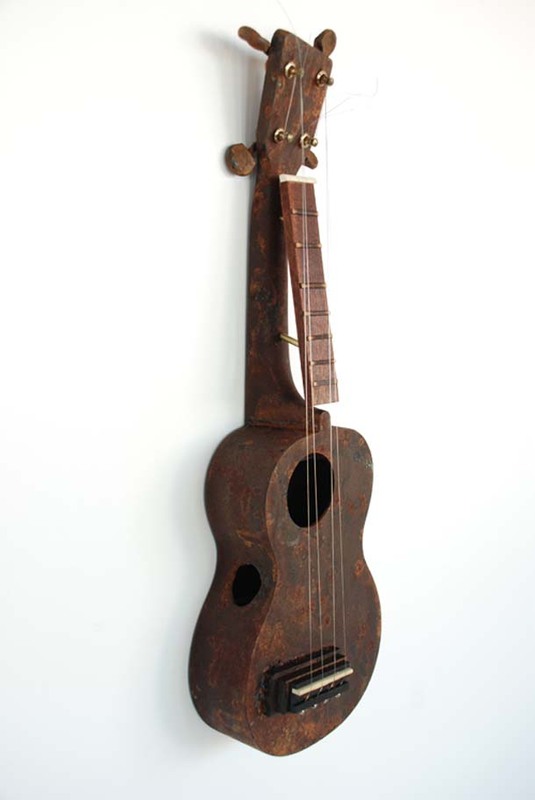 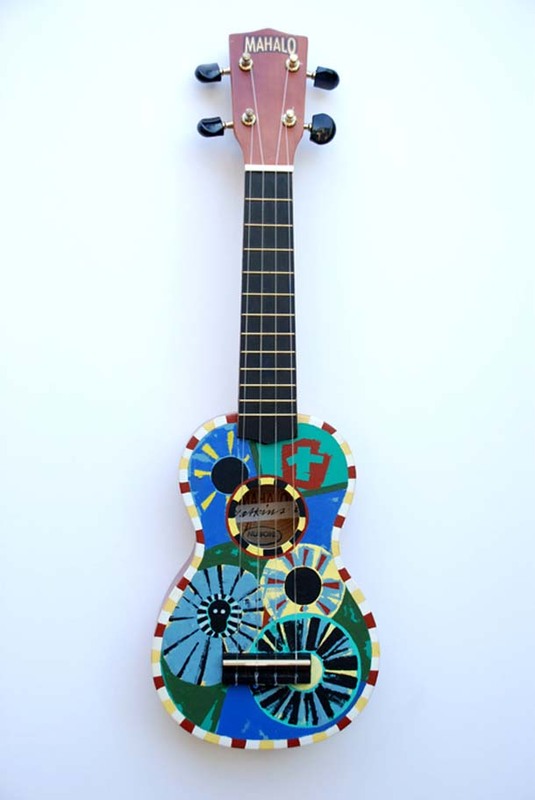 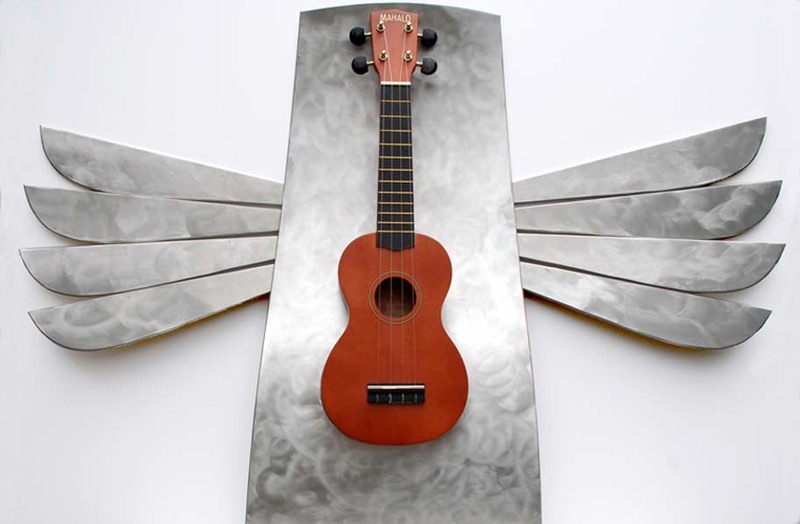 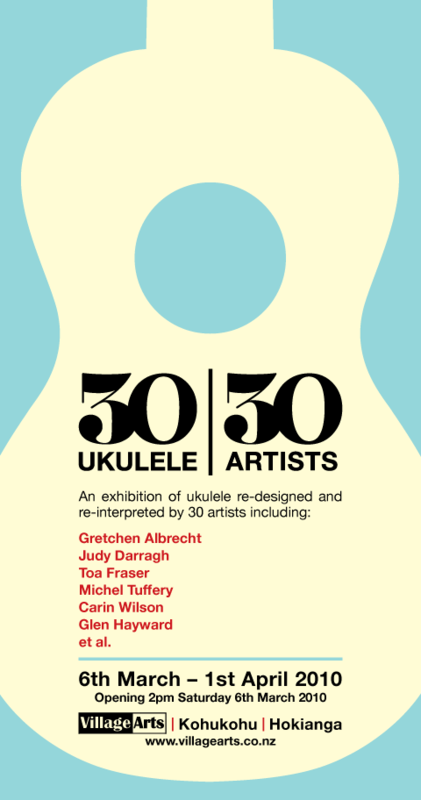 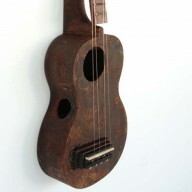 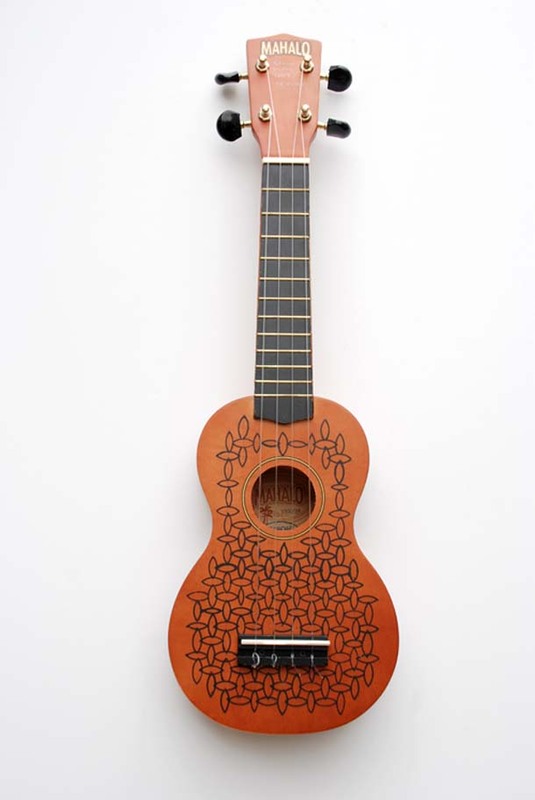 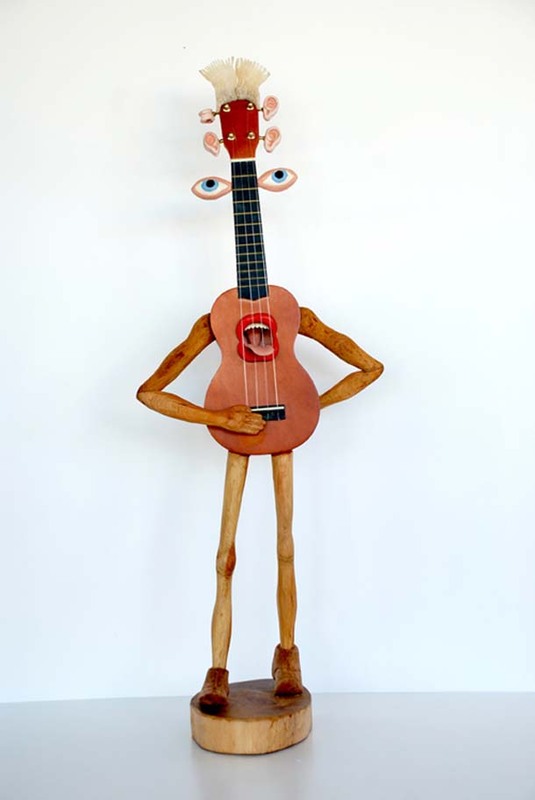 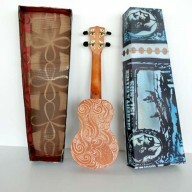 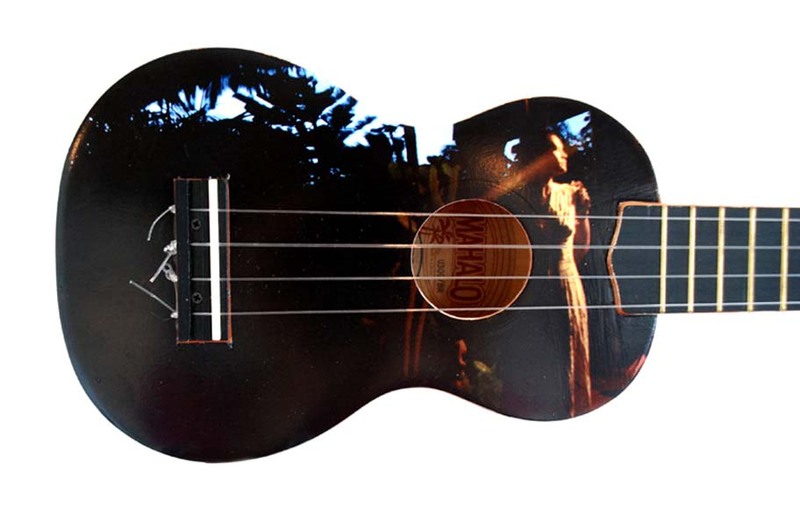 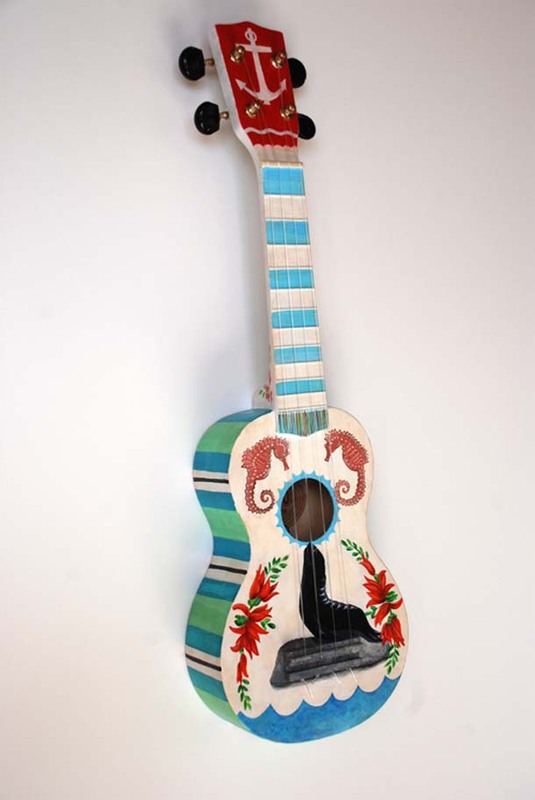 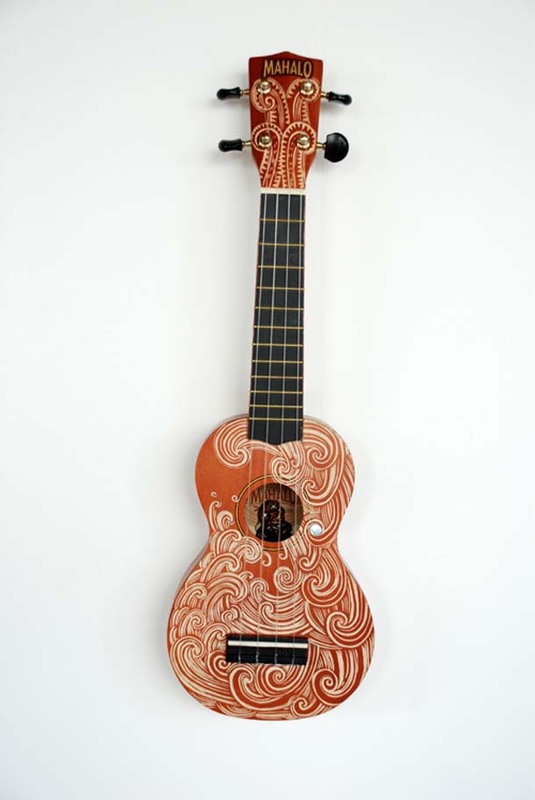 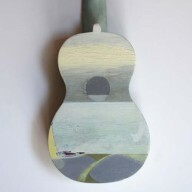 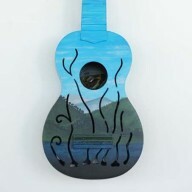 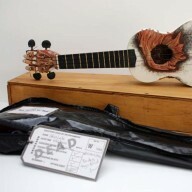 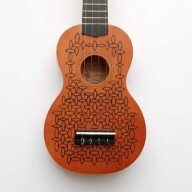 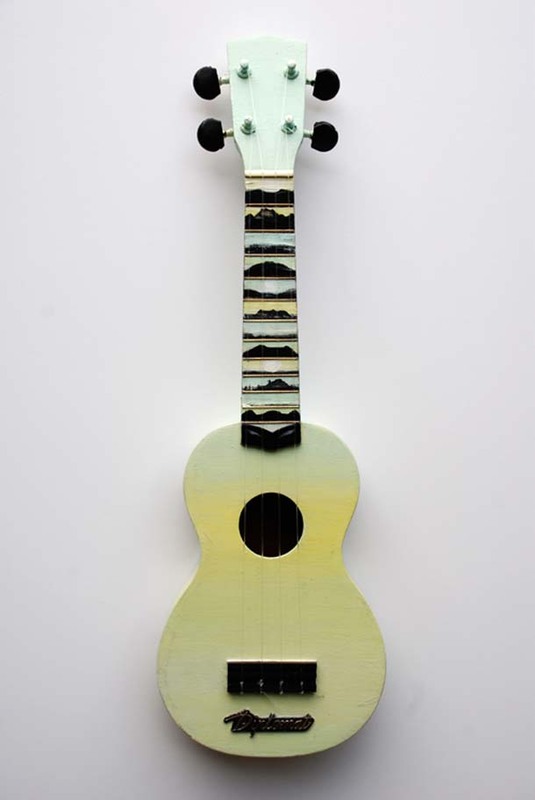 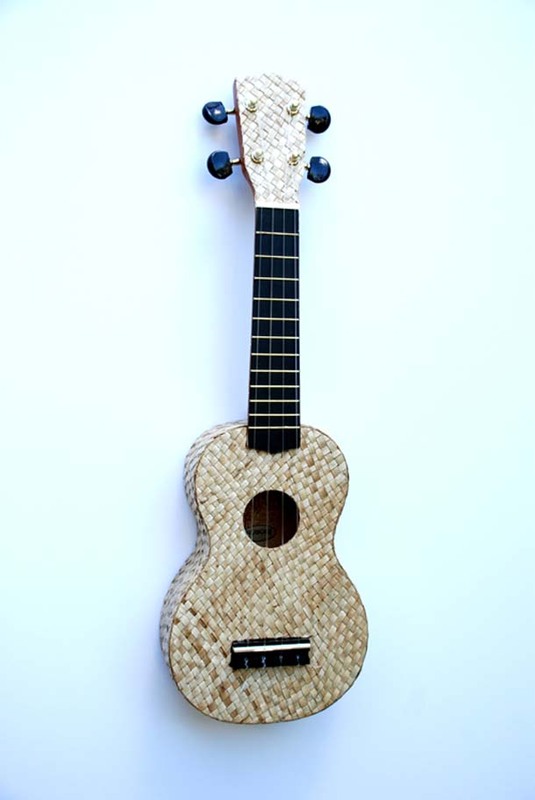 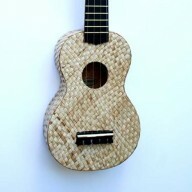 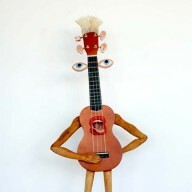 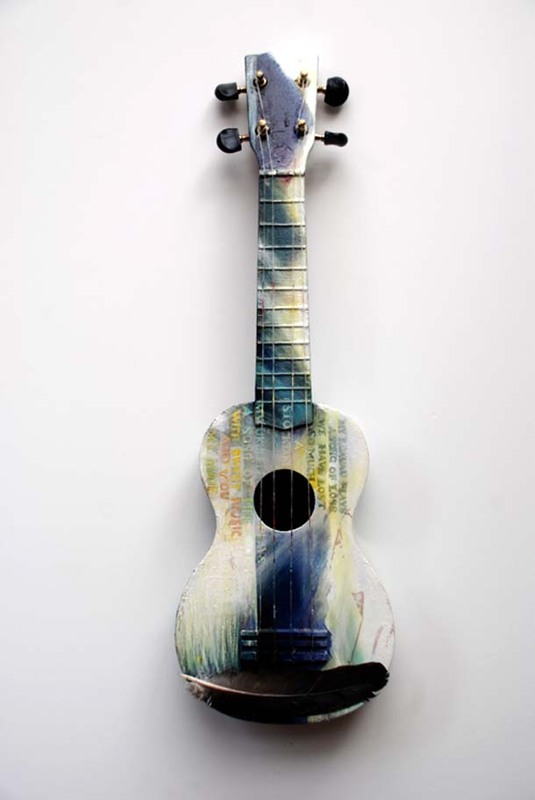 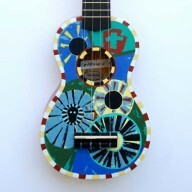 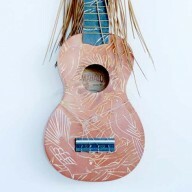 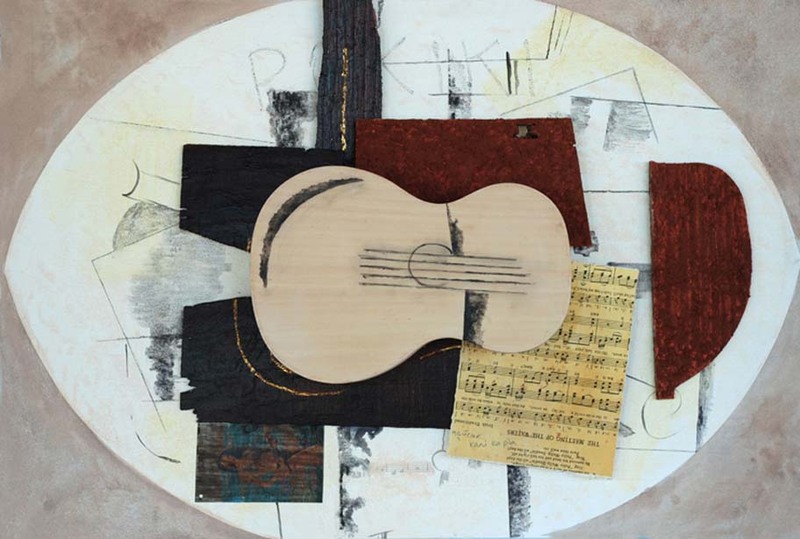 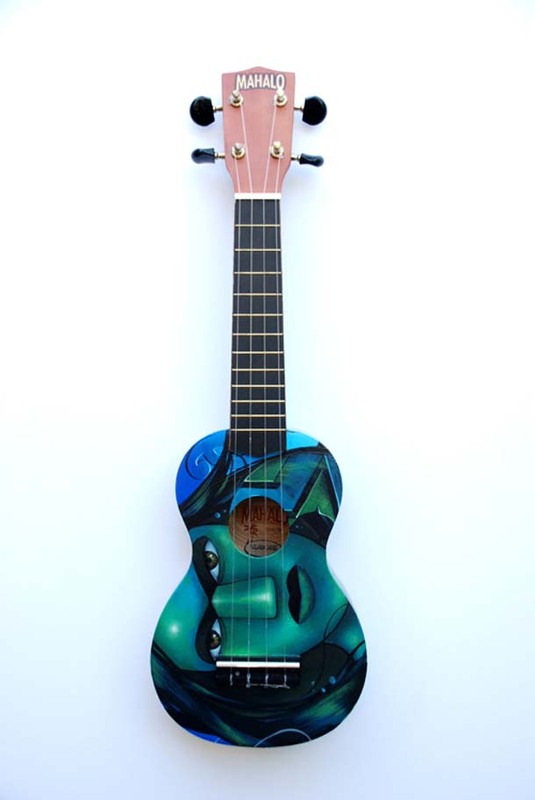 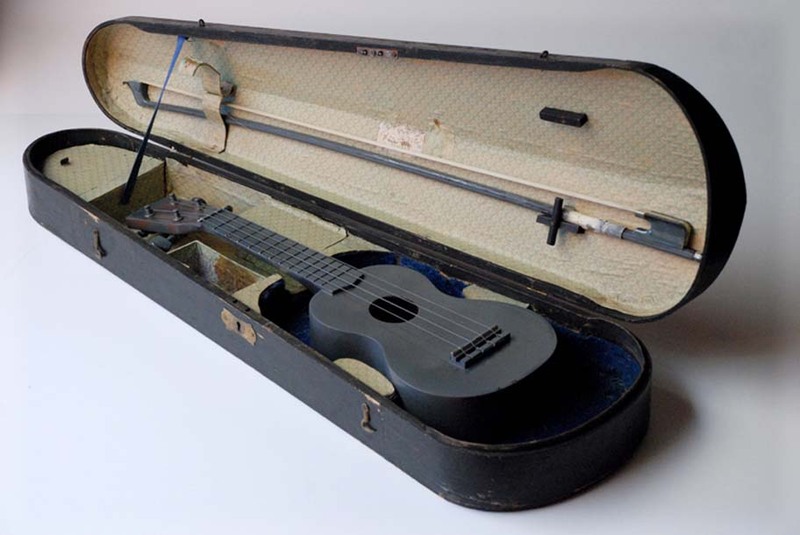 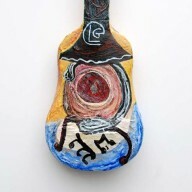 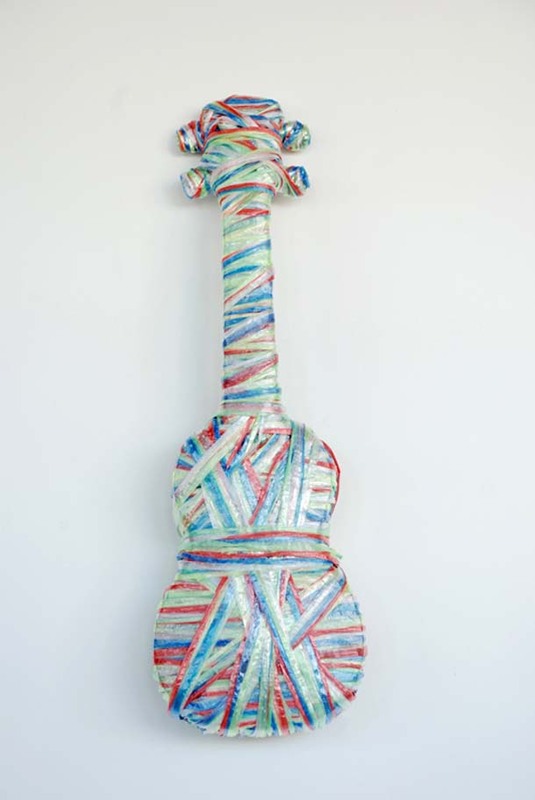 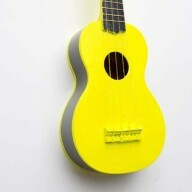 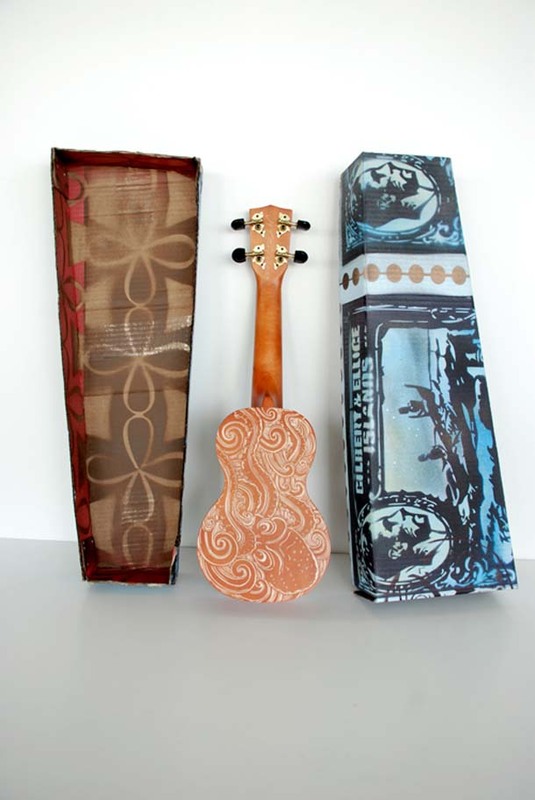 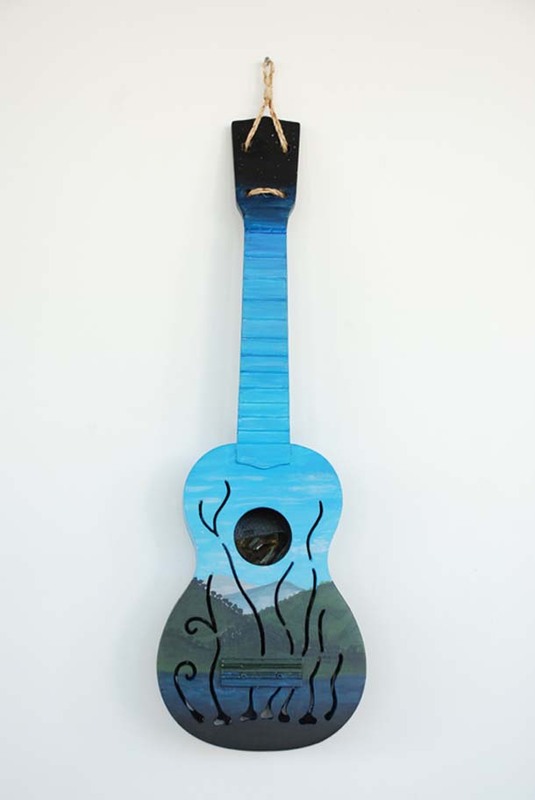 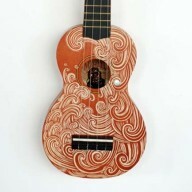 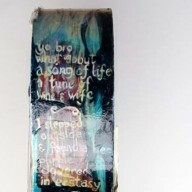 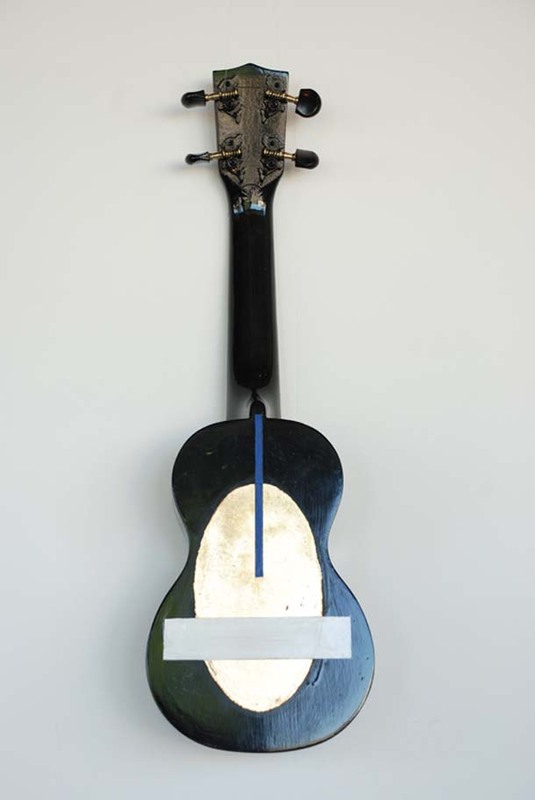 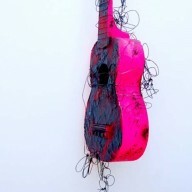 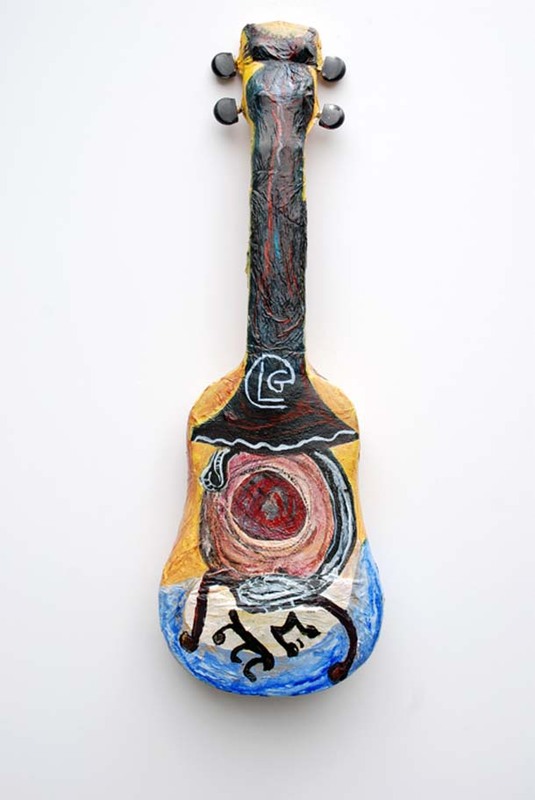 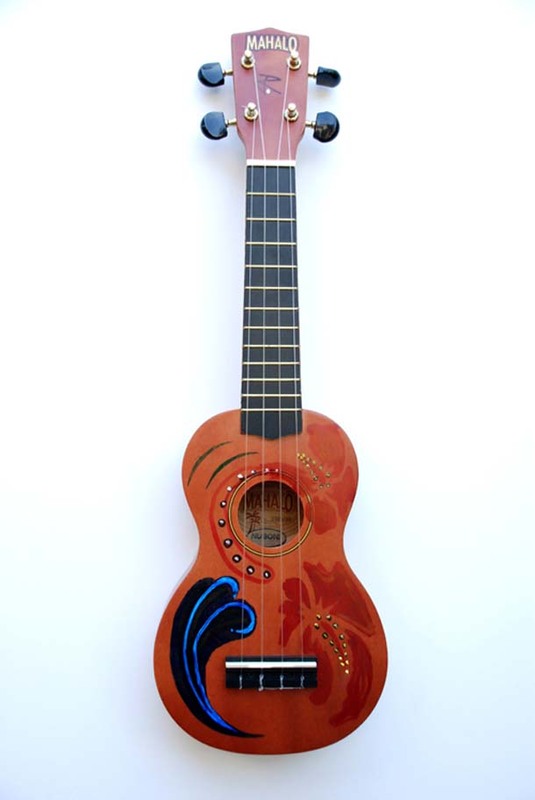 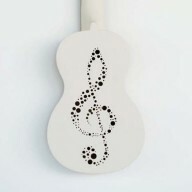 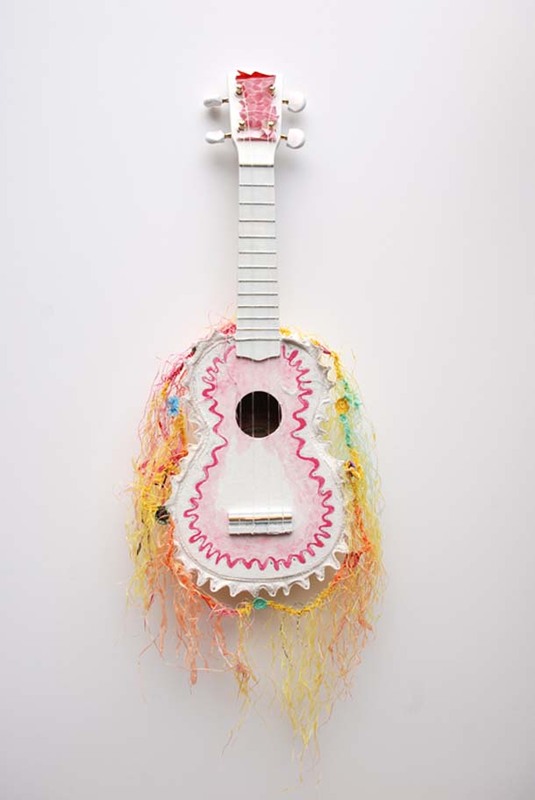 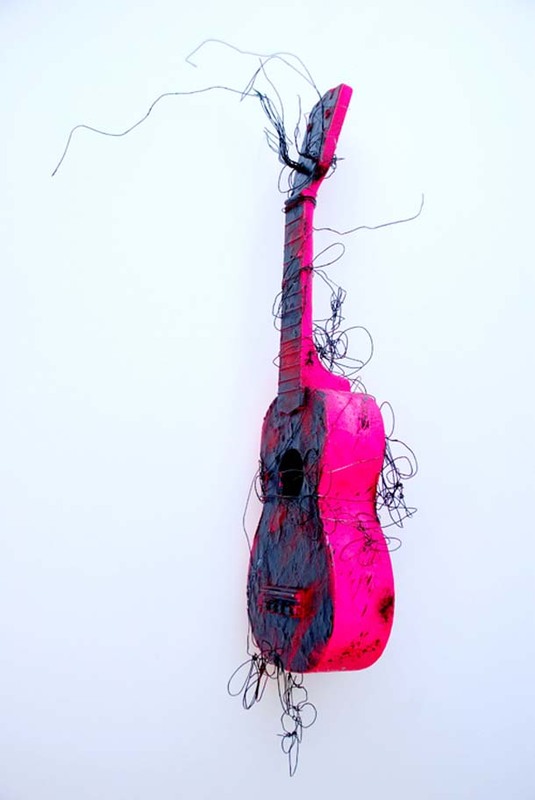 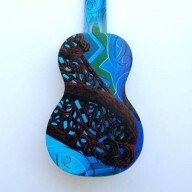 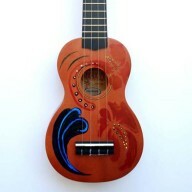 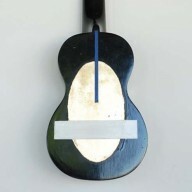 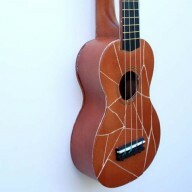 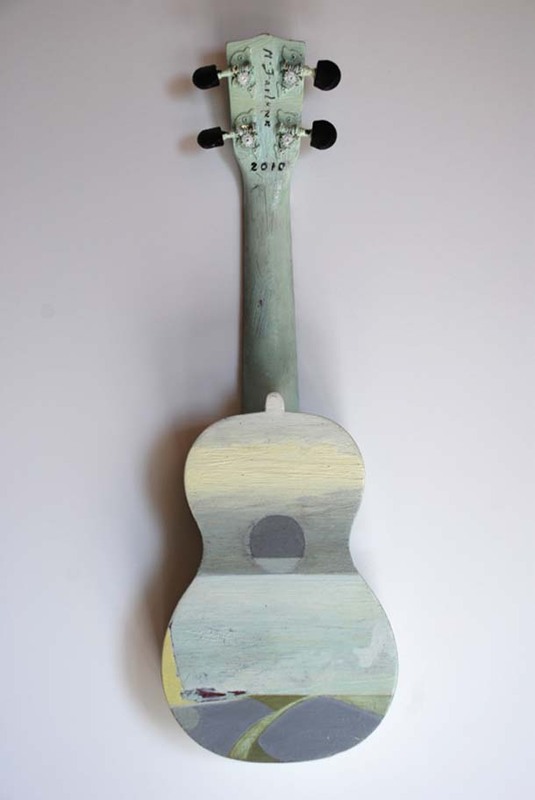 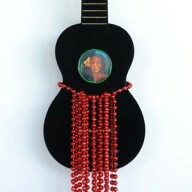 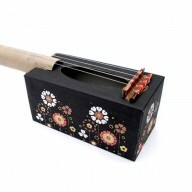 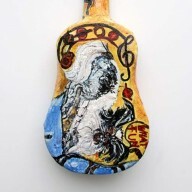 The exhibition featured well-known artists including Gretchen Albrecht, Judy Darragh, Toa Fraser, and L. Budd exhibited alongside local artists – each produced individual works of art using the ukulele as their focus. 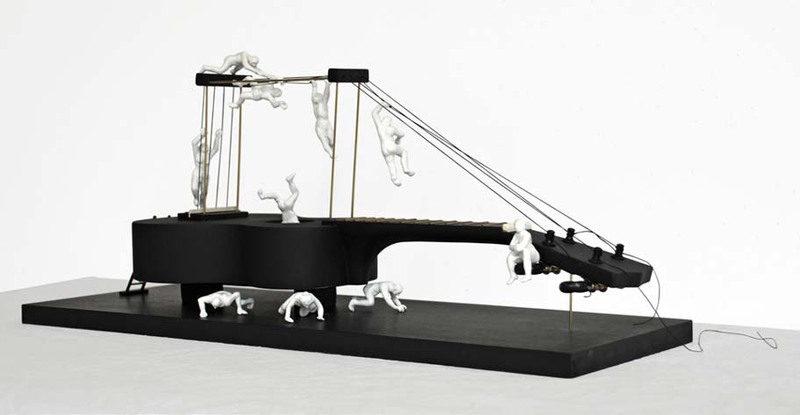 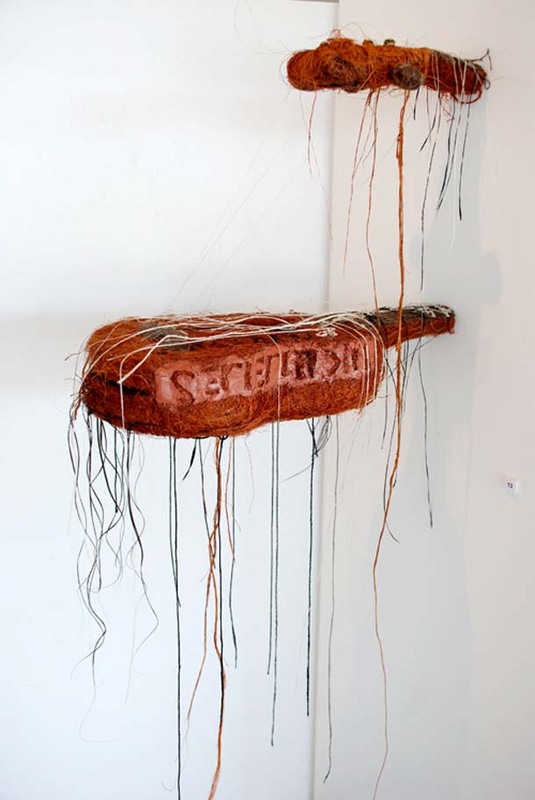 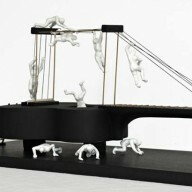 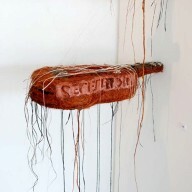 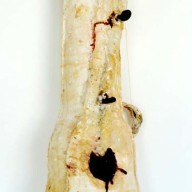 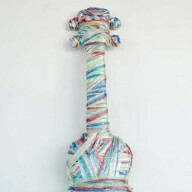 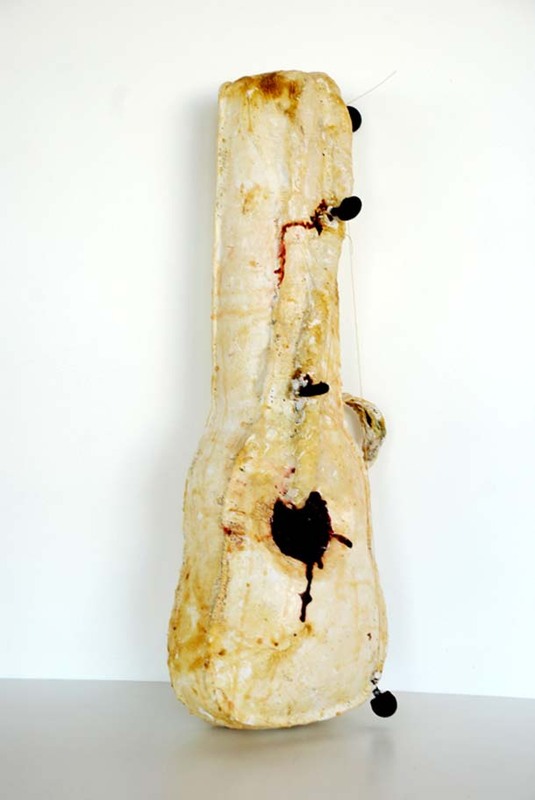 The work that was not sold at the exhibition was offered for auction in late September 2010 at Webb’s Auction House.